Frame With Chinese Ship - Color Illustration. Stock Photo, Picture And Royalty Free Image. Image 6123979. 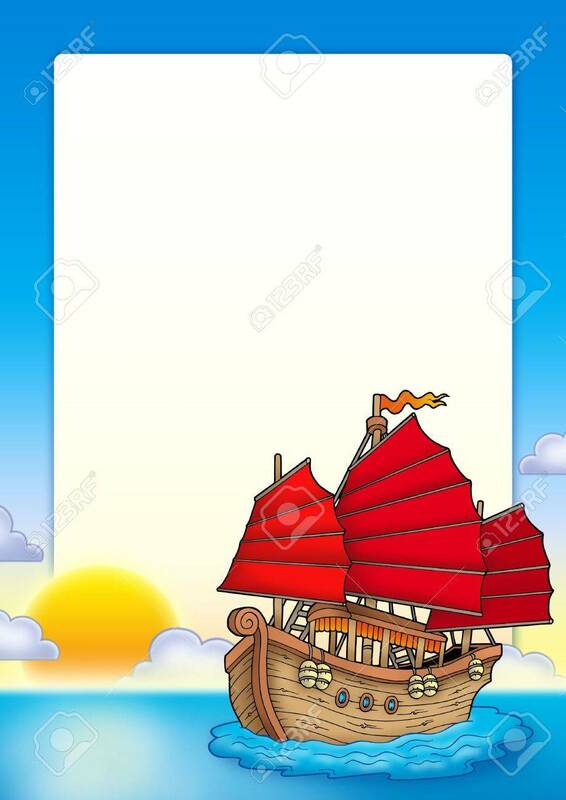 Illustration - Frame with Chinese ship - color illustration. Frame with Chinese ship - color illustration.